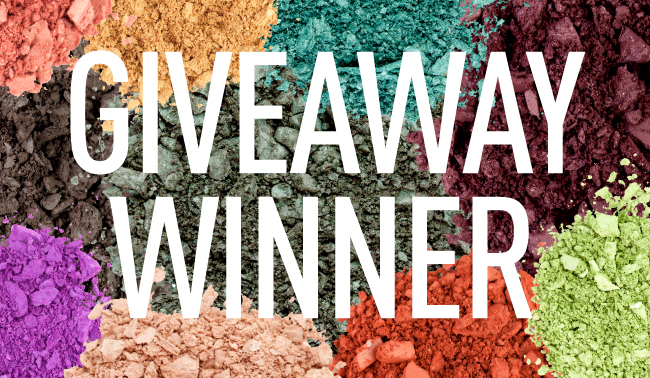 Sigma Beauty Blog: Performance Eyes Kit Giveaway Winner! Our marketing department will be in contact with you soon. Thanks to all those who entered! Keep an eye out for next month's giveaway! have been following your blog for a quite a while, it is really cool .